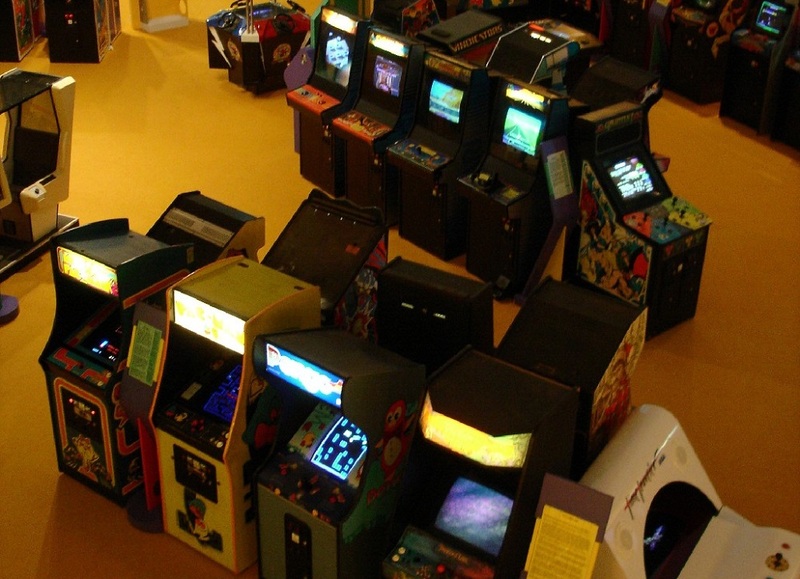 The Strong National Museum of Play, located in Rochester, New York, is the home of the Video Game Hall of Fame, a collection of games, both arcade games and home titles, comprising of the glorious history of our favourite hobby. It also has Time Traveler. Already boasting a pretty impressive collection of classic titles, this particular Hall of Fame is about to see an ambitious expansion project, with some 100,000 square feet being added to the museum's floor space. Aiming for completion in 2020, the expansion will allow for the housing of more classic cabs and other exhibits, archived for future generations. "This is a once-in-a-lifetime opportunity to build something that will be transformational for our members, our guests, and our region," said museum President Steve Dubnik, "Through this project, we will extend our international reach and contribute to a modern-day renaissance for the region." Alongside the games themselves, new exhibits will be created for the expansion. These will include projects for school trips, an exhibit focusing on the influence of women in video game design, as well as physically and mentally engaging activities, a brand new parking garage, and other amenities. For more information on The Strong Museum of Play, check out the official website.